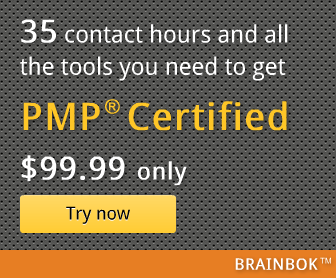 I came across a neat template for tracking project hours to aid you with PMP Application process. It's created by Sugumaran, PMP. The good part is that it's created using Google Docs, so you don't need MS Excel to use it. If you want an MS Excel based template, you can find one here.